Do you feel financially prepared for the future? If you’re not completely confident in your response, you’re not alone. In fact, a recent survey conducted by Research Now Group, Inc. and commissioned by Fifth Third Private Bank (NASDAQ: FITB) found that nearly half of those surveyed have serious concerns that they may outlive their money in retirement. 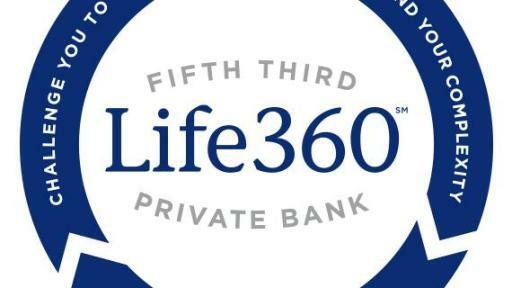 The Bank launched the survey to understand families’ financial planning pain points and gain insight into how the process could be simplified through its new platform, Life360. Forty-three percent feel managing their finances has gotten more complex over the past five years. Nearly half take between one and five hours to research, organize and calculate their overall financial picture on an annual basis. 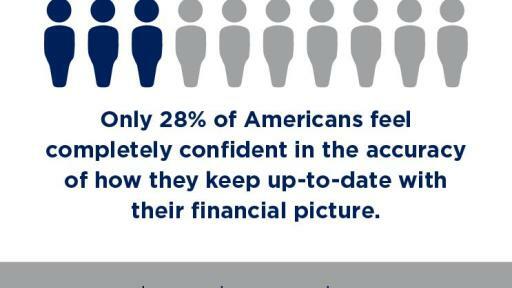 Only 28 percent feel completely confident in the accuracy of their methods to keep up to date with their overall financial picture. 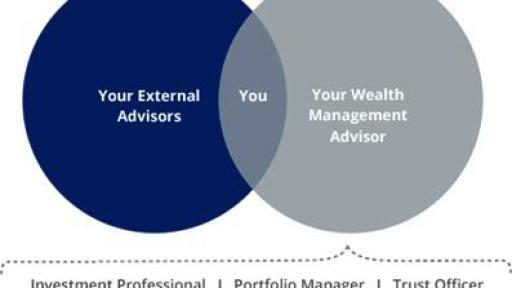 More than one-third of respondents use two or more advisors to help them manage their financial activities. Thirty percent of survey respondents were unable to confirm their dependents would know where to easily access or find ALL important and legal documents. Only one in four feels more optimistic about their financial future than they did one year ago. Instant Updates: Monthly reports can be daunting to organize and traditional year-end statements often include values that are no longer relevant by the date of mail delivery. Life360 cuts through the clutter and eliminates extra paperwork by providing online and mobile access to daily statements. Comprehensive Overview: Prior to the launch of Life360, clients would have to individually combine statements from all providers. 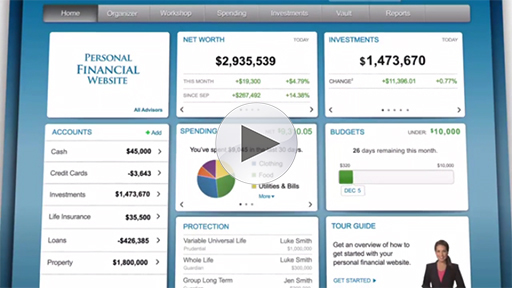 The Life360 platform allows customers to view their complete net worth in one place, all updated in real time. 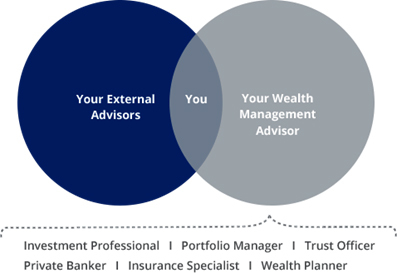 Collaborative Access: Customers can share access to their Life360 vault with multiple financial advisors such as financial planners, accountants, lawyers, etc. 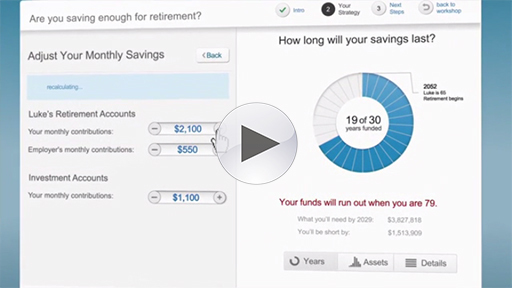 to ensure they’re getting informed, collaborative guidance on their financial goals. Family members and beneficiaries can also have access to guarantee important information is accessible in the event of a health emergency or death. Customized Experience: From scenario forecasting and retirement exploration to cash-flow analysis and investment projection, Life360 allows customers to set a financial plan in action for the things that matter most in their lives. Complemented by the support of Fifth Third’s Private Bank advisors, customers can work toward their financial goals with confidence. Secure Peace of Mind: By using the portal’s virtual safety-deposit box, called the “The Vault,” customers can house all their important documents in one safeguarded location. Essentially any document, from wills and contracts to deeds and instructions for passing down personal items to future generations, can be scanned and uploaded providing peace of mind that your information is safe and secure. Fifth Third Private Bank is a division of Fifth Third Bank offering banking, investment and insurance products and services. 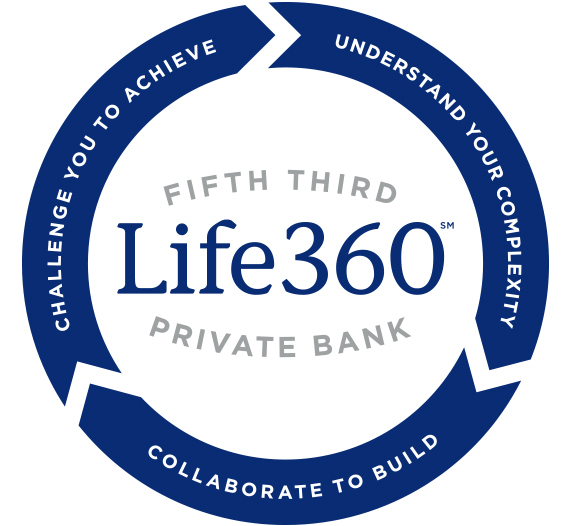 For additional information on Life360 and other wealth management resources, visit http://www.53.com/privatebank. 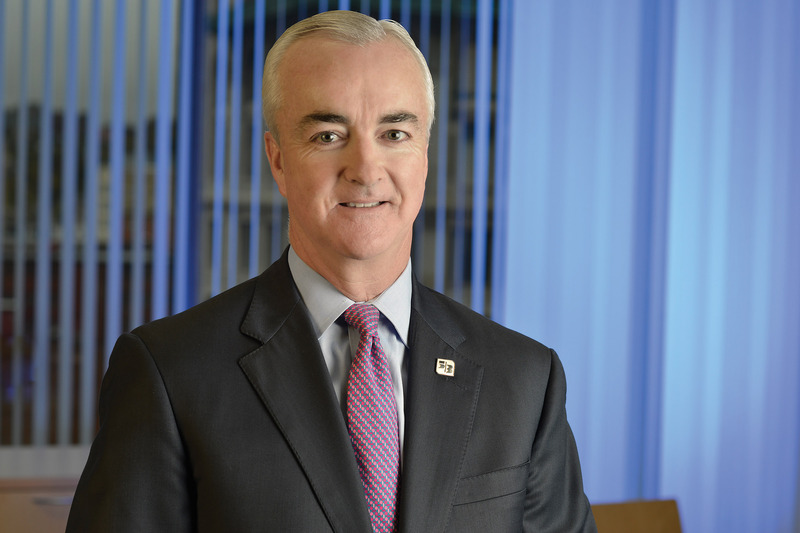 Fifth Third Bancorp is a diversified financial services company headquartered in Cincinnati, Ohio. The Company has $144 billion in assets and operates 1,191 full-service Banking Centers, including 94 Bank Mart® locations, most open seven days a week, inside select grocery stores and 2,541 ATMs in Ohio, Kentucky, Indiana, Michigan, Illinois, Florida, Tennessee, West Virginia, Georgia and North Carolina. Fifth Third operates four main businesses: Commercial Banking, Branch Banking, Consumer Lending, and Wealth and Asset Management. 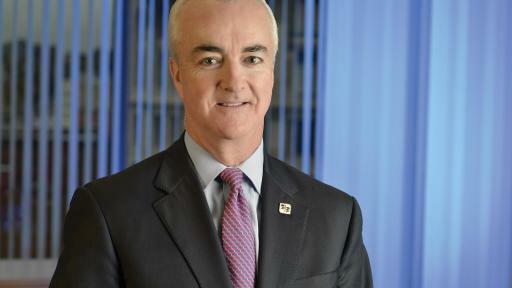 Fifth Third also has an 18.3% interest in Vantiv Holding, LLC. Fifth Third is among the largest money managers in the Midwest and, as of June 30, 2016, had $305 billion in assets under care, of which it managed $26 billion for individuals, corporations and not-for-profit organizations. Investor information and press releases can be viewed at www.53.com. Fifth Third’s common stock is traded on the Nasdaq® Global Select Market under the symbol “FITB.” Fifth Third Bank was established in 1858. Fifth Third does not provide tax or legal advice. Please consult with your tax advisor or attorney for advice pertinent to your situation. Deposit and credit products provided by Fifth Third Bank. Member FDIC.